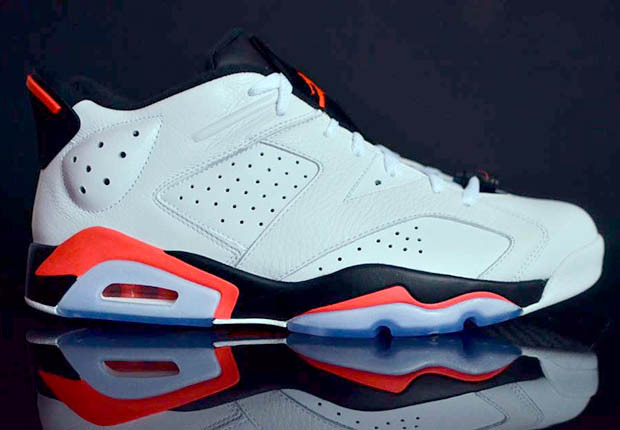 Going low this summer is the Air Jordan 6 Retro, which we haven’t seen in its chopped down form since 2002. 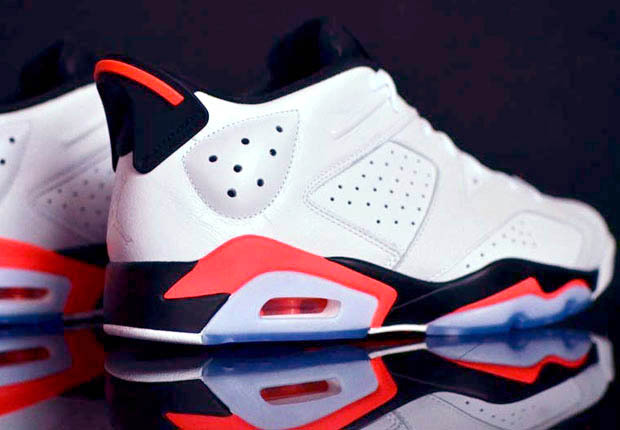 Highlighting the season’s crop of the Air Jordan 6 Low is undoubtedly this new take on the classic White/Infrared colorway, with more areas of black added into the mix. 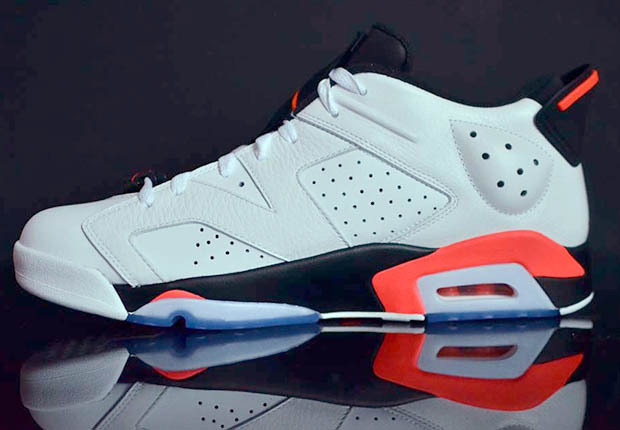 There’s a lot of Independence Day themed sneakers releasing this year, but this Air Jordan 6 Low gets thrown right into the mix, releasing on July 4, 2014. Take another preview here, and also keep in mind you can secure your pair via eBay right now.